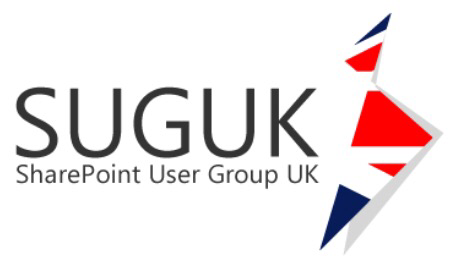 I am thrilled to be speaking for the third time at SharePoint Saturday UK event and want to thank the organisers. This year the event will be held on Saturday, 9th November 2013 at Hinckley Island Hotel, Hinckley, Leicestershire, which is bigger with more sessions than in previous years. My session "Lighting up SharePoint with Office 365 Project Online" will demonstrate Project Portfolio Management (PPM) solution based upon Project Online for Office 365 integrated with SharePoint and covering the key configuration tasks to successfully manage projects, communication and reporting based on real world scenario. This year there are 7 tracks: Business Intelligence, Business, Cloud, Developer, End User, IT Pro and Real World Case Studies. The speaker line up is great with industry experts and MVPs with plenty of knowledge and experiences to gain from that will make real difference! So get registering and hope to see you in my session! – SharePoint Saturday event is funded by sponsors and free to attendees. UPDATE: Slides from SPSUK available after a fantastic session and feedback!